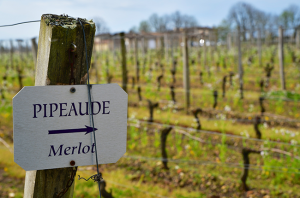 The post Top St-Estèphe 2018 wines: ‘A year for hedonists’ appeared first on Decanter. 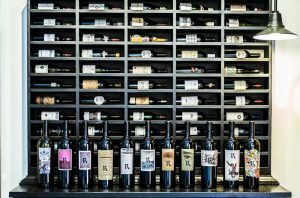 Realm Cellars' inspirations are laid out behind its lineup of single-vineyard expressions and proprietary blends. 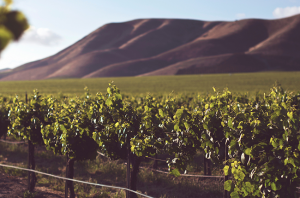 The post Realm Cellars: Napa’s upstart appeared first on Decanter. 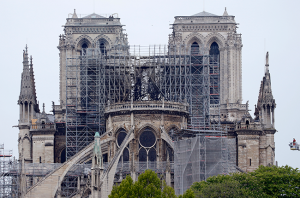 The post Updated: Châteaux owners pledge hundreds of millions to rebuild Notre-Dame appeared first on Decanter. 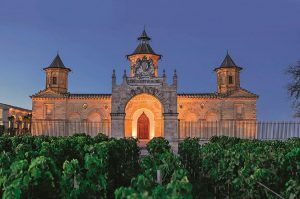 The post Best St-Emilion 2018 wines: ‘Up there with 2015’ appeared first on Decanter. The post Average vine age – Ask Decanter appeared first on Decanter. How Does One Cope With Life’s Little Surprises?